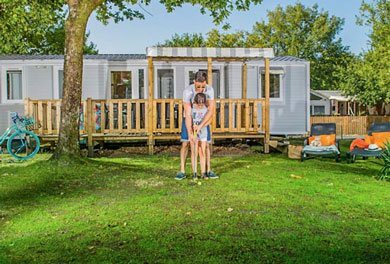 Located at the edge of the Dordogne, the 4-star campsite Le Gibanel welcomes you for a quiet holiday with your children. 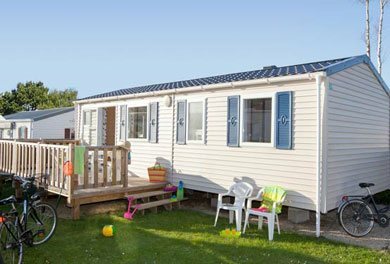 Among our rentals, you can choose the Cottage Comfort 2 rooms which offers benefits of very high quality. 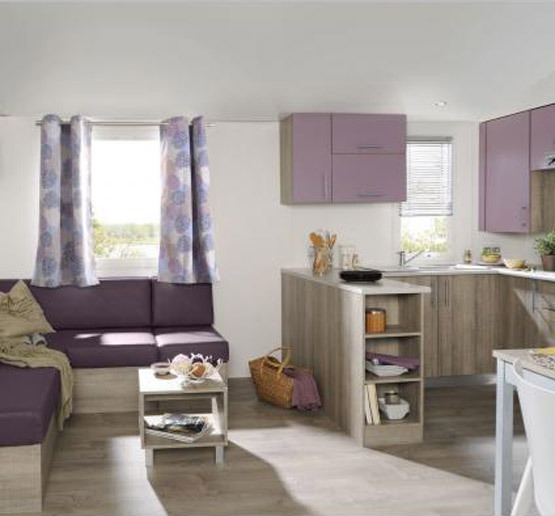 This type of rental of 34 m² can accommodate up to 6 people with its two bedrooms and a convertible sofa in the living room. 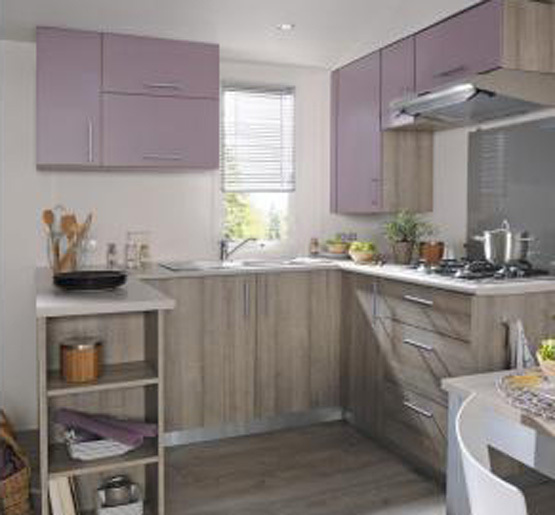 For a stay in the best conditions, you can enjoy a large kitchen overlooking the terrace of the cottage. 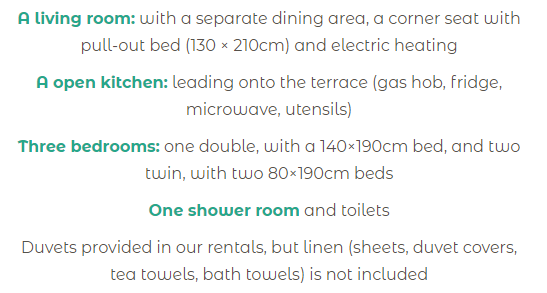 These rentals also have a bathroom and a separate toilet. 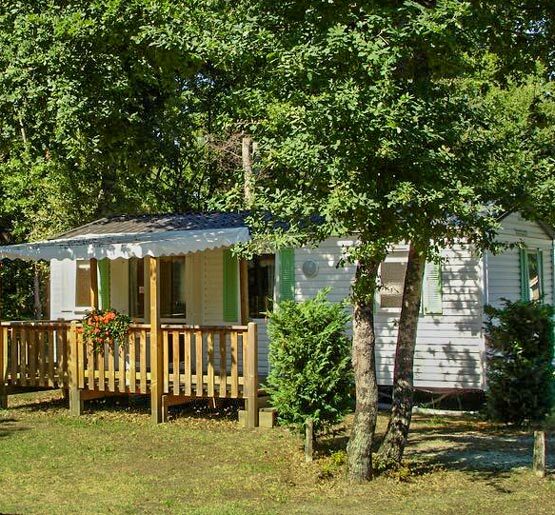 Thanks to its comfortable beds, the Comfort Cottage 2 bedrooms perfectly meets the needs for family holidays in the Corrèze department. For optimal comfort, we have best equipped our rentals: plate of modern cooking, microwave, household utensils, blankets … The terrace allows you to enjoy pleasant moments with the family and enjoy the climate and tranquility of the region . 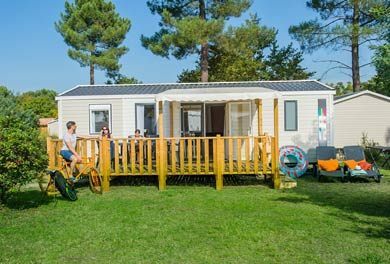 Near Tulle and Brive, you can rent a high quality accommodation and spend a relaxing holiday with your children. 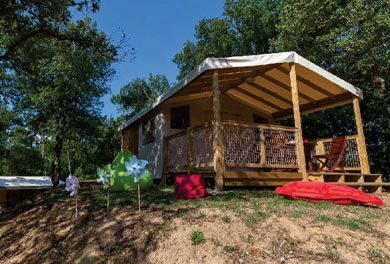 Do not hesitate to call us or consult our website to inform you about the availability of our accommodations.